McHarry’s also operate numerous school buses in the region. Refer to School Bus pages for further info. 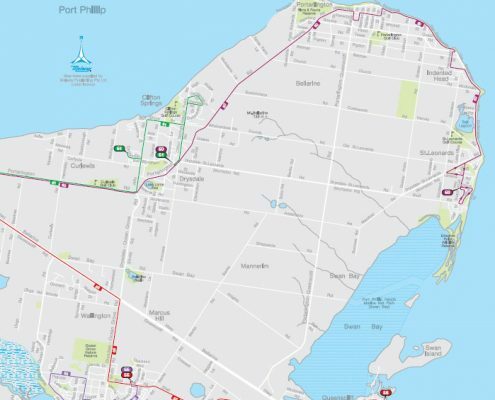 Route maps are also available for our V/Line – Geelong to Apollo Bay via Great Ocean Road services. Hover mouse over map until routes load. Move into street level as required. 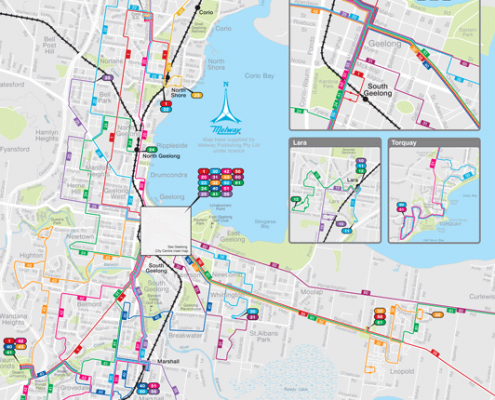 This map does not include our V/Line – Geelong to Apollo Bay via Great Ocean Road service, school services or CDC services.